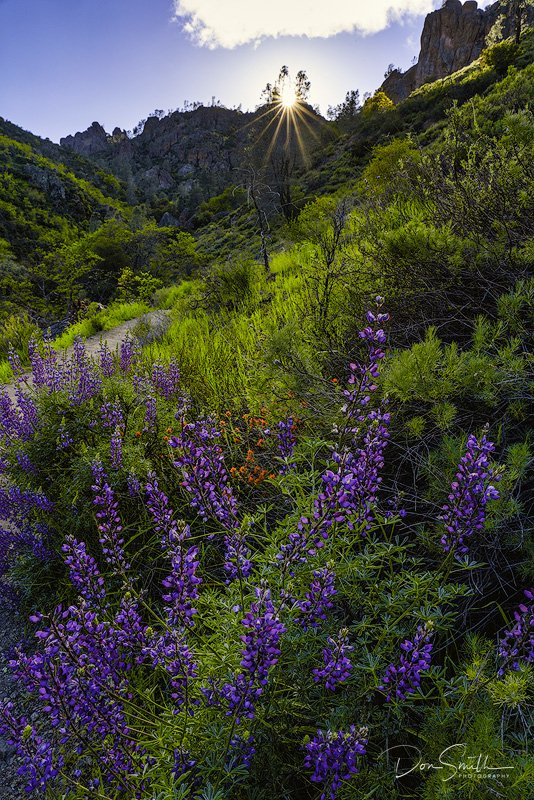 Don Smith (California, United States) on 7 April 2019 in Landscape & Rural. I have a new blog where I discuss my thoughts on using wide-angle lenses for wildflower photography: PLEASE CLICK HERE. All Image info + (4) other images in blog.